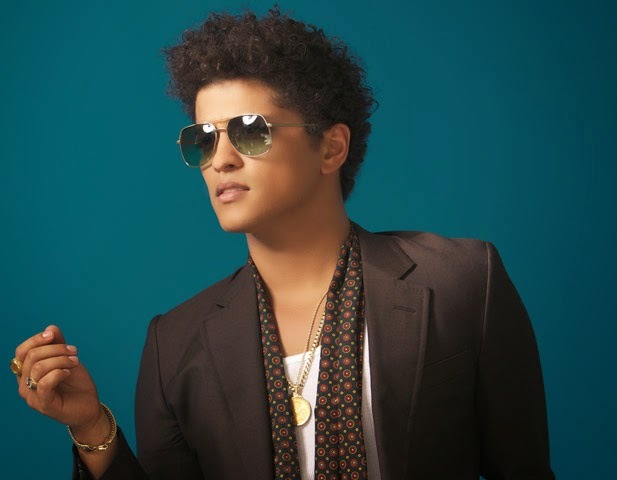 Ticket King Milwaukee Wisconsin: Bruno Mars Summerfest Tickets | Ticket King Inc.
Bruno Mars Summerfest Tickets | Ticket King Inc.
From the moment Bruno Mars hit the stage at the Super Bowl halftime show, America knew that they wanted to see more of this amazing artist. Soon after, the Summerfest Bruno Mars show was announced for June 25, 2014. It would quickly become one of the hottest shows for the ten day festival along Milwaukee’s lakefront. Mars will open the festival, headlining the Marcus Amphitheater. Aloe Blacc will be the opening act that evening. Check out our ticket inventory here. Mars’ 2013 album spent nine months teetering near the top of the pop charts. Six months after the release of the album, Bruno hit the road on a fifteen month tour. One day after the Super Bowl, tickets went on sale for over two dozen tour dates. Most of them are completely sold out at this time. Your best bet is buying from a nationally recognized ticket broker like Ticket King. What can you expect to hear at the Summerfest show? He performs a slice of pretty much every type of music, dating back decades. Mars picks and chooses songs from modern pop of his own creation, to Motown, and songs that have a history going back even further. It’s really no matter, fans are clamoring for more. It’s nearly impossible to list all the accolades bestowed upon Mars. Grammys have come into his possession after his debut album exploded in popularity. Hit second disk, titled Unorthodox Jukebox, has spawned three more hit songs. He’s sold tens of millions of singles, and there is no stopping him now. Mars has already sold out his two upcoming shows at Madison Square Garden, and it’s sure to be a sellout at the Marcus Amphitheater.